There were 160 reported cases of concussion among schoolboy rugby players in Johannesburg last season. These are among the facts released yesterday by Dr Jon Patricios of Sports Concussion South Africa. Speaking at the launch of the expanded Pharos School Sports Concussion programme for 2007, Patricios stressed that, if managed correctly, concussion was not a life-threatening injury and the player could resume playing quite safely in a relatively short time. “There has been much research done into the definition and treatment of concussion in the past few years, and we have adapted our identification and treatment protocols accordingly,” he says. 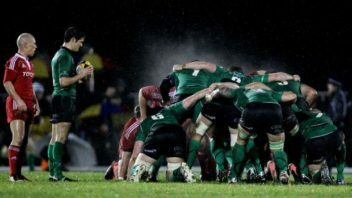 The Pharos programme is aimed at making the latest methods and technology in concussion management available to learners who play contact sport; at ensuring that no player who suffers concussion returns to play before it is medically safe to do so; and at educating players, parents coaches and the medical fraternity on the subject of managing concussion. The Pharos plan employs a cognitive function evaluation called Cogsport. This is a language and culture neutral test that measures brain function before the season starts. 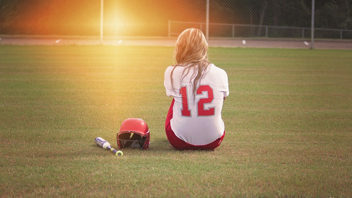 In this way, a baseline standard is established and, should concussion occur during the season, the extent of it can be measured according to the baseline and rehabilitation. The problem with managing concussion is that there is no visible sign of injury. “We have to rely on what the player tells us and, with the pressures on school players these days, he may not always be honest. Once the level of injury is established, a multi-disciplinary team formulates the treatment programme. 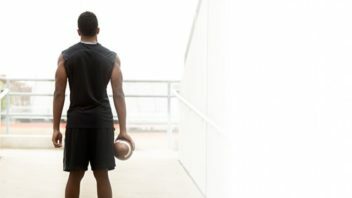 In addition to the computer-based assessment tool, Sports Concussion SA has developed a Sport Concussion Assessment tool – a card that can be kept at the side of the field – that assists in making an initial diagnosis of a concussion. There is also a website (www.sportsconcussion.co.za) that provides a wealth of information and advice, and a 24 hour helpline – 084-BRAIN24. There are 12 Pharos Sports Concussion centres. It costs R200 per player to join the scheme, including the baseline assessment and as many further tests as may be necessary.